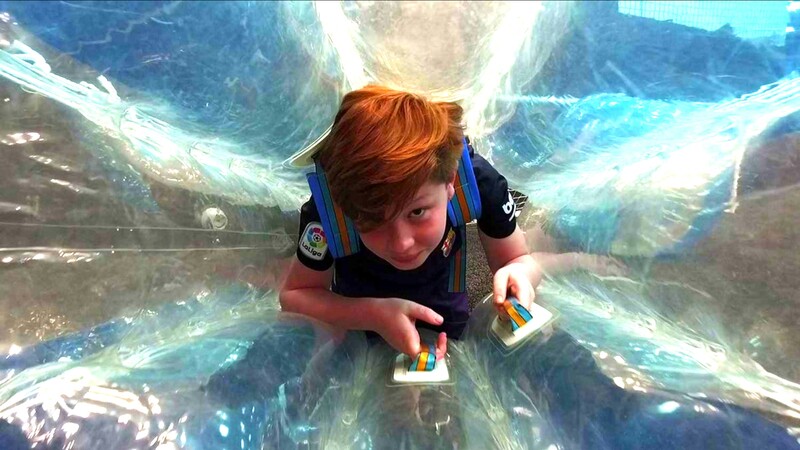 Bubble or Zorb Football is a fantastic adventure for everyone of all ages to enjoy. 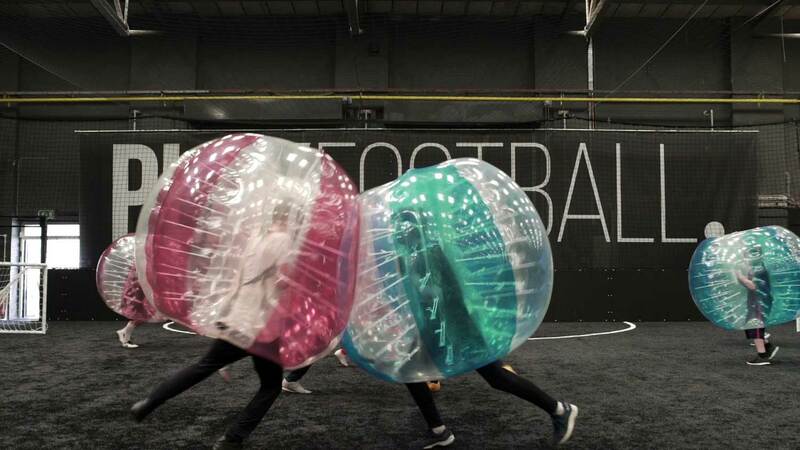 You can now hire the complete Zorb Football package for your next party or event. It’s a never to forget experience, we have clients re-book every year! Try an activity that’s truly memorable, available from one of our 136 venues across the UK! Book your Zorb Football experience today! Call us on 0203 633 2155 for more details! Do you use Commercial-Grade – tested TPU balls? Yes. Our balls are a commercial-grade and tested TPU balls, the highest standard on the market. We also replace them every three months to maintain the very best condition. Do you carry spare balls on every job? Yes. It’s rare that a ball sustains damaged. However, just in case we carry spare equipment so that, your 5-a-side would not be ruined by a puncture, as an example. How do your staff help at an event? Work hard to set up & down the activity. Plus, our team members are professionally trained to entertain the participants with a wide range of games and activities. They won’t just ‘stand there and supervise while you get on with it’! How about staff vetting and First Aid? Ongoing.. All of our staff are fully CRB-checked as well as having First Aid training, carrying first aid equipment with them to each event. How do you tell the teams apart? Easy. We use different coloured balls. Much easier than by wearing coloured bibs which are impossible to see in a fast and competitive game! What Public Liability Insurance do you carry? £5 million Public Liability Insurance. We take the view it’s reassuring to know that in the event of something untoward happening, you’re fully covered.